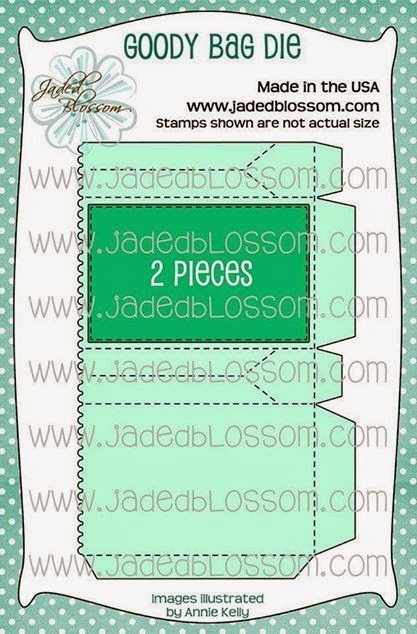 Paper Crafts by Candace: Jaded Blossom Goody Bag Die Release blog hop! So so cute! Who wouldn't love to receive this? Your coworkers will be smitten! 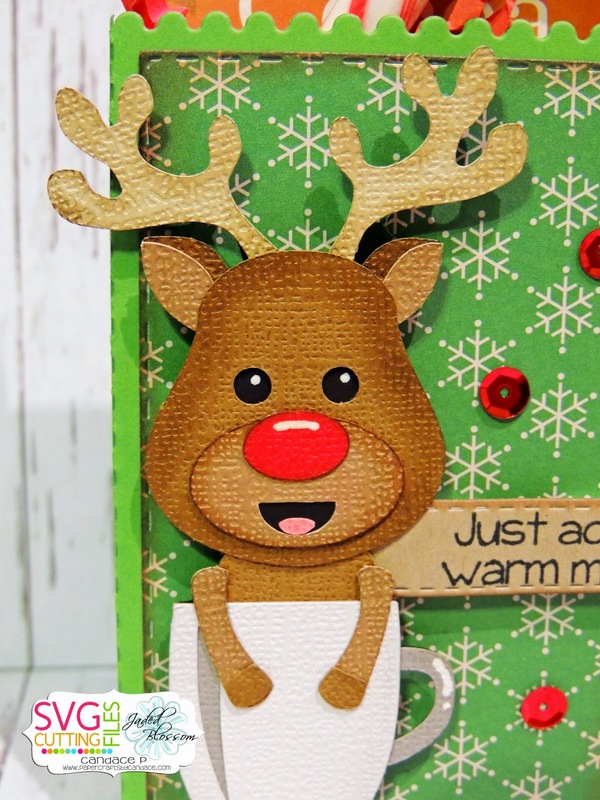 Love that little reindeer popping out from the cup. Great little treat bag. Great little treat bag. 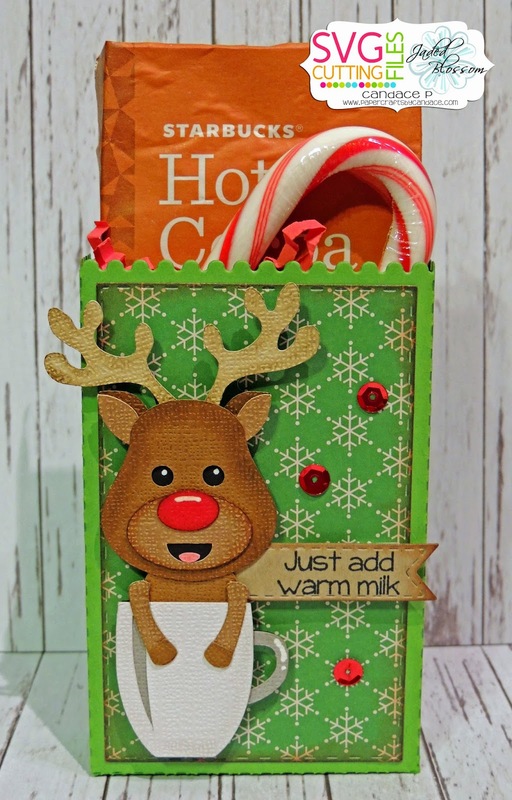 Love the reindeer in the cup. This is ADORABLE! 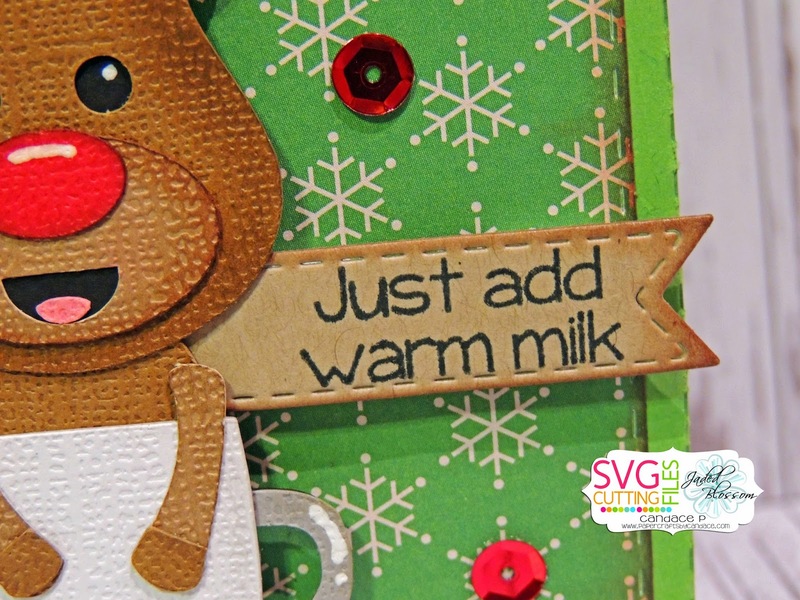 That reindeer in the cup is so super cute! Love this!. Can't wait to get my die. This is a great gift pack. It's is adorable. I can't wait to get mine . This is too cute! I had to get the Owl in the coffee cup now I will have to get this one also! That is stinkin cute! I know a few people that would love to get that. Great job! Great little gift bag! And just love that reindeer too! Cute! So cute - love the reindeer. I love the die!! Your reindeer is too cute for words! So cute!!! Love the little reindeer. 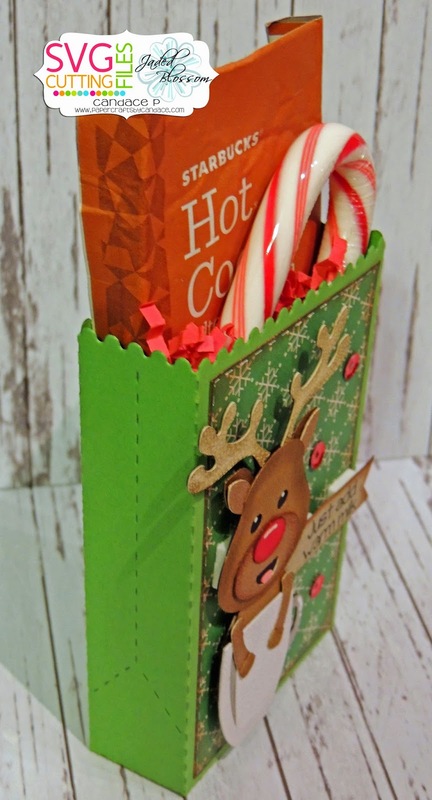 Adorable give away para Navidad! I just found your blog because of the Hop. But you can be sure that I'll visit often. I've signed up to receive emails and Bloglovin'. Your bags are adorable!